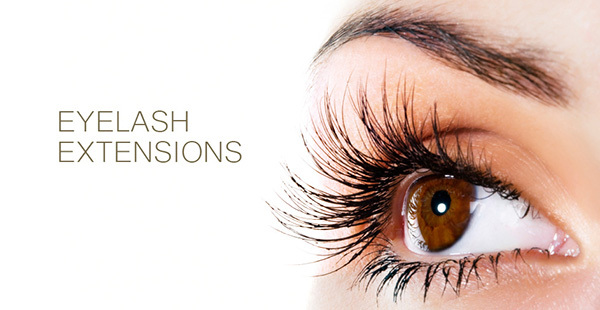 Long beautiful lashes can be yours with the very latest in eye lash extensions. Our specialist artists are fully trained, qualified& passionate about creating that “wow” factor with beautiful lashes. Various curls, lengths & types of lashes will give you a tailored look enhancing your own natural style letting you feel glamorous as soon as you open your eyes. A full consultation will be given and everything explained in our relaxing environment making you feel pampered and special from the moment you walk in. VIP upgrade to a relaxing head massage or foot soak before or after the treatment available for $20.